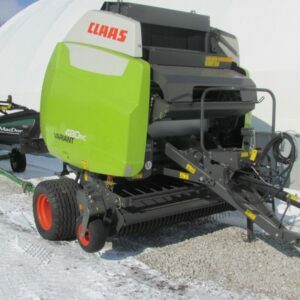 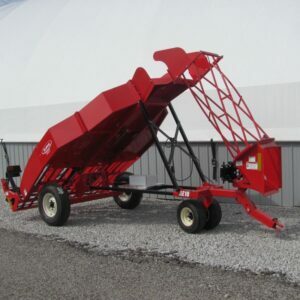 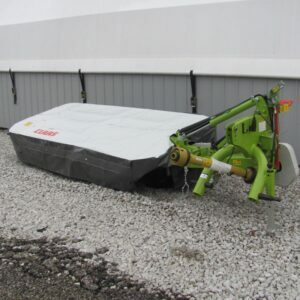 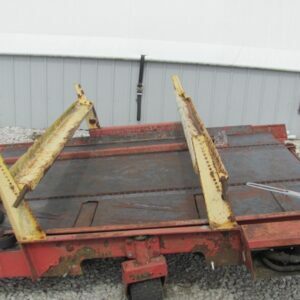 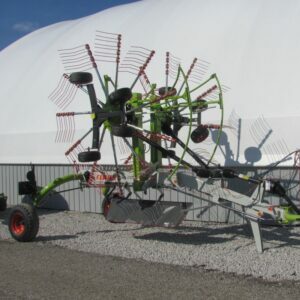 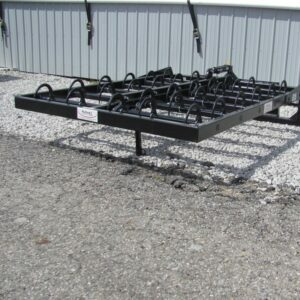 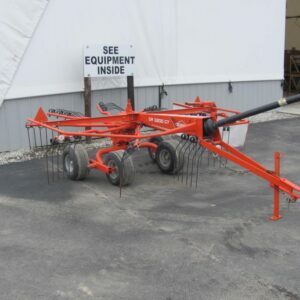 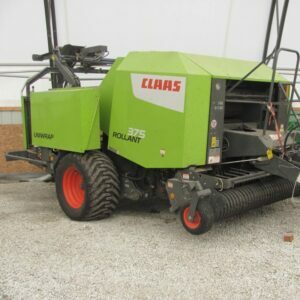 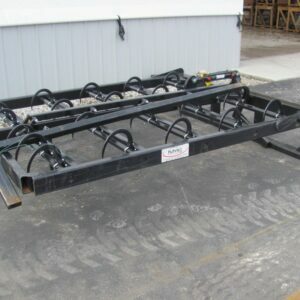 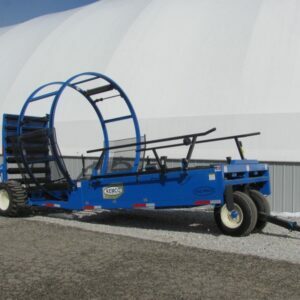 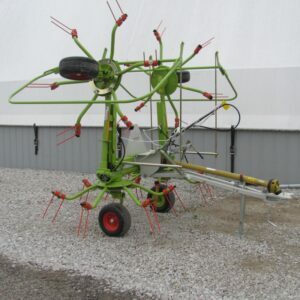 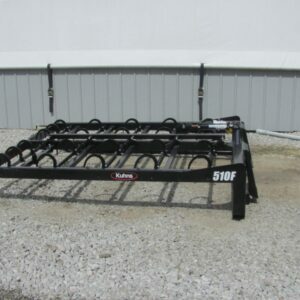 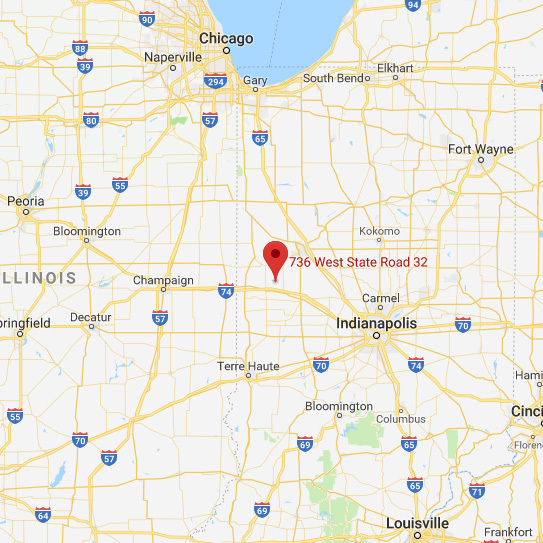 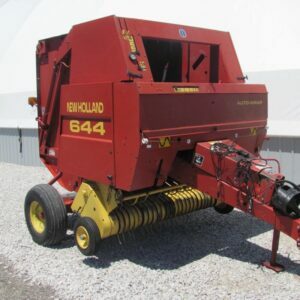 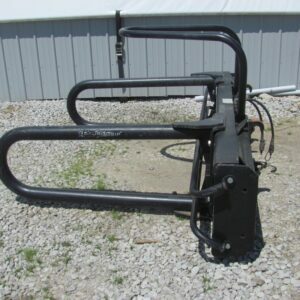 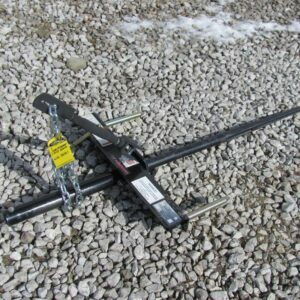 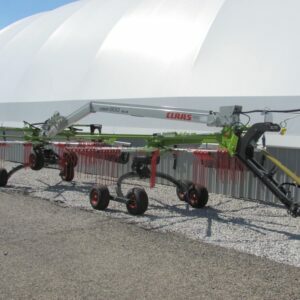 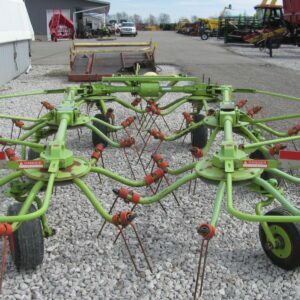 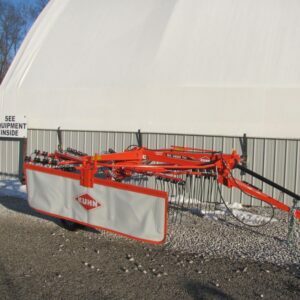 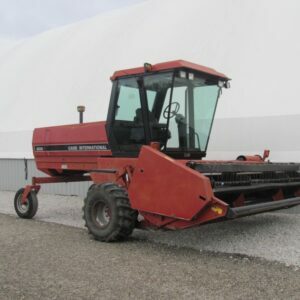 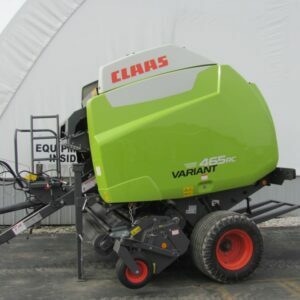 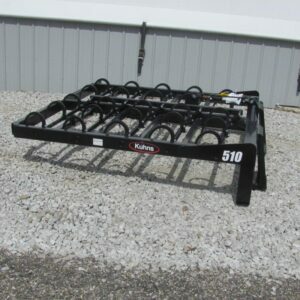 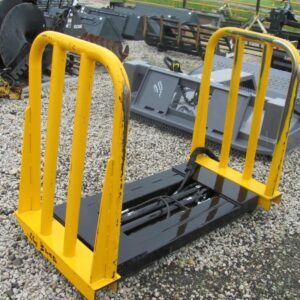 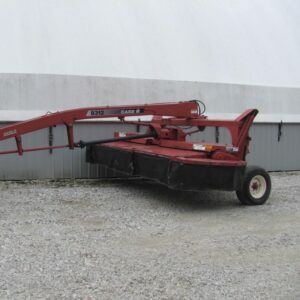 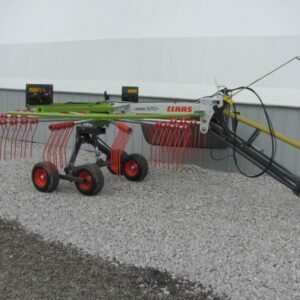 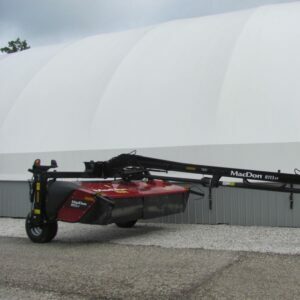 Looking for used hay equipment for sale in Indiana? 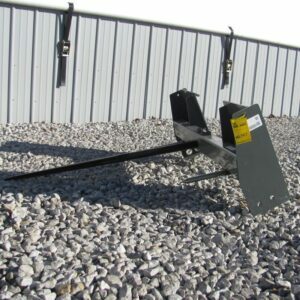 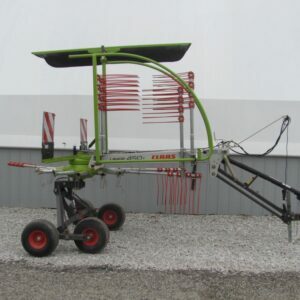 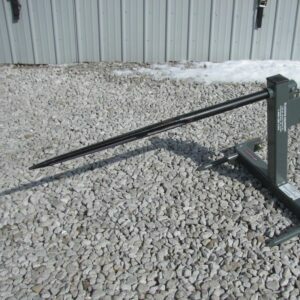 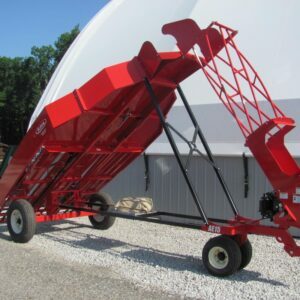 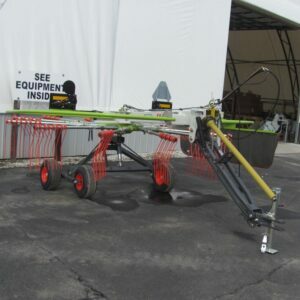 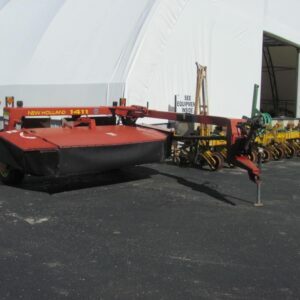 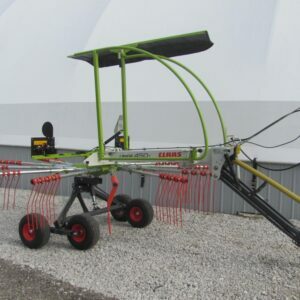 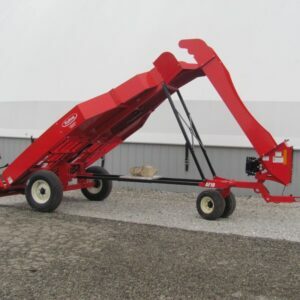 Find hay bale equipment, bale handlers, hay rakes, speed rakes, accumulators, spears, bale wrappers, mower conditioners, grabbers, elevators and more. 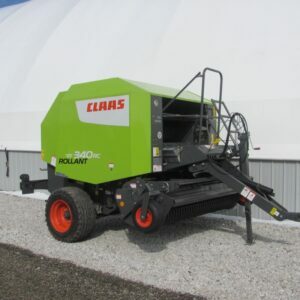 The hay equipment you find on our lot are from industry leading brands such as Kuhn, Claas, Case, Ag Nation, MacDon, Berlon & more. 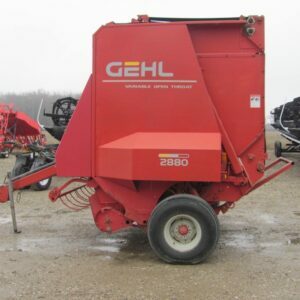 Whether you need If you are in need of a specific new or used hay equipment product for sale, feel free to give us a call and our sales staff will help you find what you are looking for.